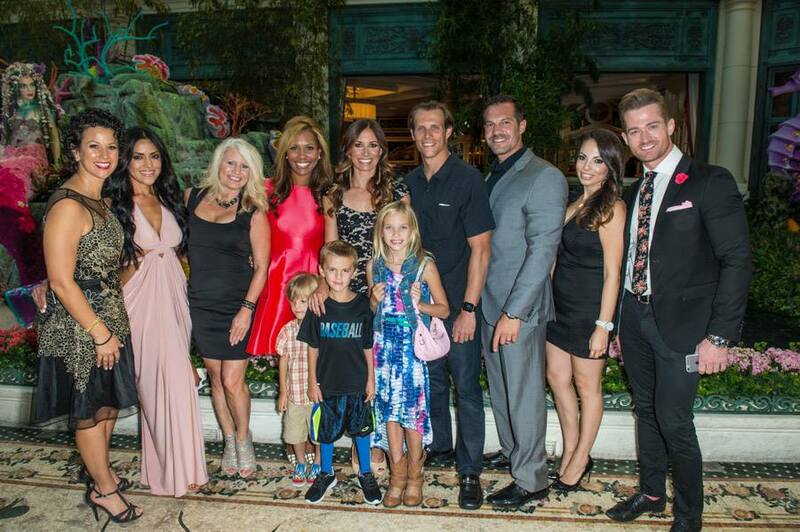 On August 15, 2015, LWDLV teamed together with UNLOKT, MBG Real Estate and RAW Fitness to present “A Starry Night, A Gathering of Local Influencers Benefiting Make-A-Wish Southern Nevada.” Our entire Las Vegas community showed their support and assisted in helping us meet our goal of raising $15,000 to grant the wish of 6 year old Owen who is battling muscular dystrophy. As a result of the overwhelming support we received, Owen will receive his very own sports sanctuary in his backyard. The event was nothing short of fabulous. Celebrity appearances, performances by Grammy Award Winning Artist “Coolio” and illusionist Rodney Reyes, Sounds by DJ Stellar of Electric Family, sweets and snacks from Helen’s Cupcakes, Pink Box Donuts, Popped, and Peridot Sweets, Tea Cocktail tastings from Grass Roots Juicery, Fragrance Sample Bar from Beauty Kitchen, Complimentary drinks provided by Rock n’ Roll Wines, Las Vegas Distillery and Stoli. Many thanks to event sponsors Findlay Cadillac and Findlay Honda as well as all of our silent auction donors and raffle sponsors. See you all next year for A Starry Night 2!